The aftermath of yesterday’s reported hail of Russian rockets into Ukraine is starting reveal itself. Further video footage posted online shows billowing clouds of smoke rising above the Ukrainian town of Provallia, Luhansk region. While Provallia was mentioned briefly in a government report posted noon yesterday, in an update from the Ministry of Defense, it is now known that two attacks were made on the area of the town, one at 3pm and another from 7-9pm. The Grad rockets were firing on Ukrainian forces. The video, which shows definitively that the Russian salvo struck a Ukrainian locale, has been verified for its location. 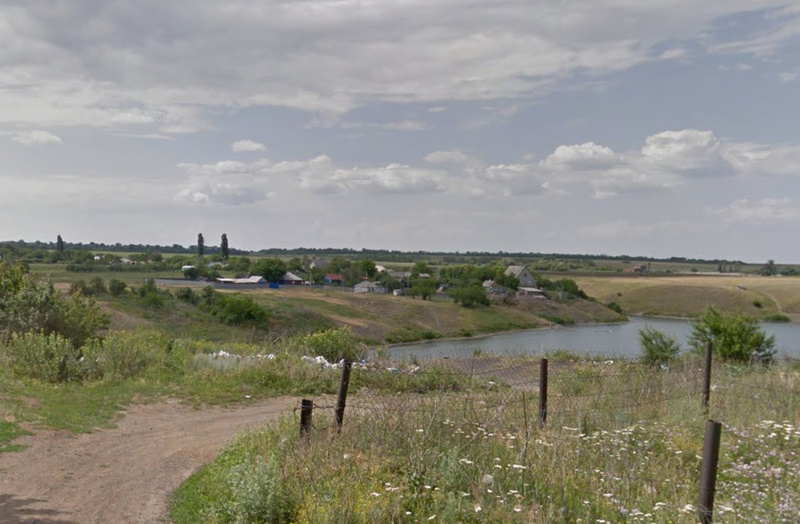 Google Maps provides a Street View of the very hill at the edge of the Russian town of Gukovo where the video was taken. Closer footage of the damage has not yet been presented.